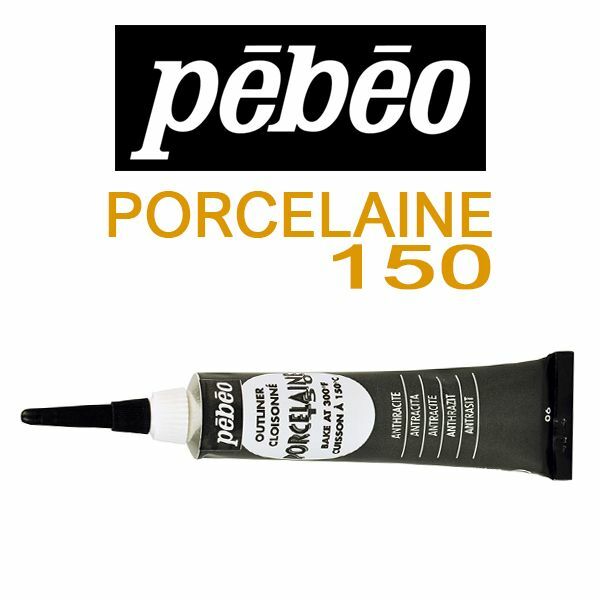 Create Cloisonné-like effects on china, porcelain, glass and more with the Porcelaine 150 Outliners from Pébéo. Draw straight from the tube - dispensed through a slim nozzle, this paint allows you to apply fine lines. 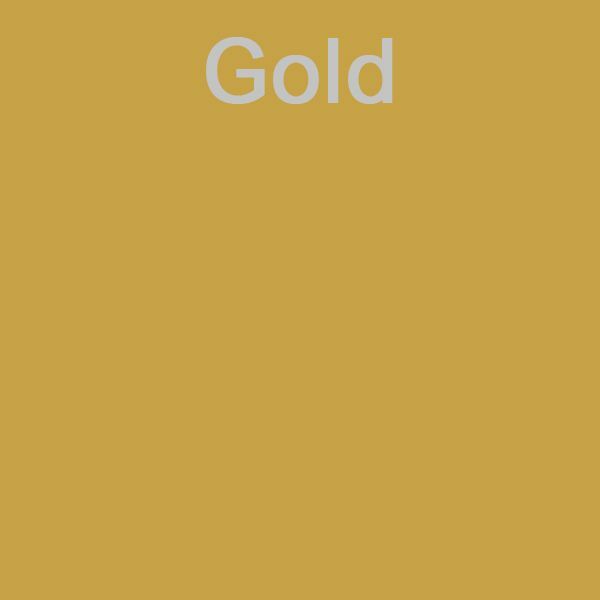 Use as an outliner prior to adding colour or to draw around your finished colours. The gel-like barrier paint is dimensional, even once dry, allowing for an interesting textured drawing that looks great on its own and when combined with Pébéo Porcelaine 150 paints and markers. Mix and match to create beautiful works of art! Pébéo has also developed paints, mediums, and markers that can be used with these paints. Once baked in your home oven, Pébéo Porcelaine colours are permanent.